While enjoying a massage at the World Series of Poker, I came to an epiphany, which I’d like to share with you all. 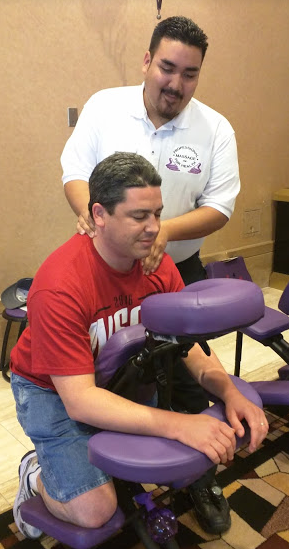 While the idea of getting a poker massage isn’t revolutionary or a “big deal” in any sense, I decided to write about my first one in order to document the lessons I learned. Hopefully you’ll appreciate them and take them to heart.